About I really liked the colors and textures of these clam shells. very beautiful, indeed ! congrats ! 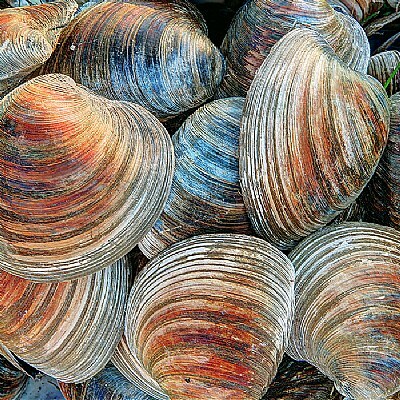 An excellent shot of the clam shells. Nice color, detail and composition. Congrats on your award.